Do bees need cement mixers to build hives? Do beavers use cranes to construct dams? 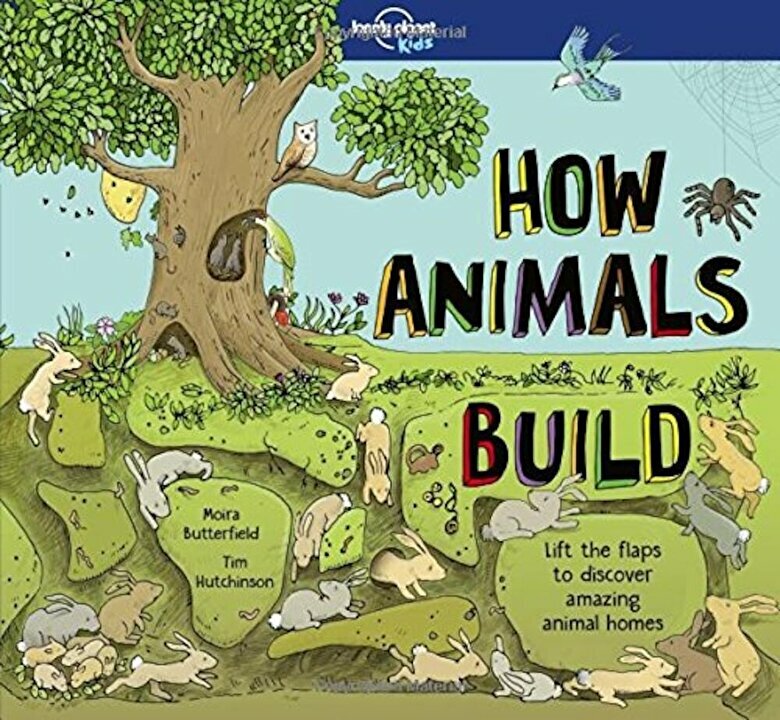 No, of course not Like many animals, they're building geniuses who don't need building site tools to create incredible work. Welcome to nature's very own, super-clever world of construction. About Lonely Planet Kids: Come explore Let's start an adventure. Lonely Planet Kids excites and educates children about the amazing world around them. Combining astonishing facts, quirky humor and eye-catching imagery, we ignite their curiosity and encourage them to discover more about our planet. Every book draws on our huge team of global experts to help share our continual fascination with what makes the world such a diverse and magnificent place-inspiring children at home and in school.